Hope Harbor has operated since 2005 to equip teens, empower parents and serve those in need by anchoring them to the hope of God's promises. 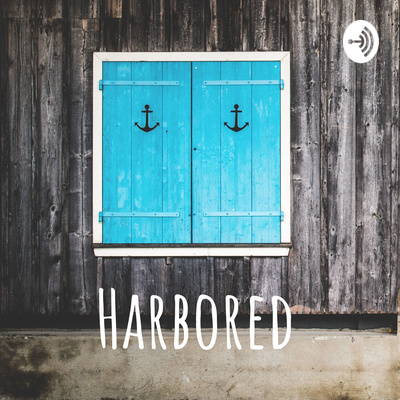 Harbored is a podcast where we want to start a conversation about building strong families through the tools and testimonies from our years of working with teens and families. We hope to make you think, make you laugh and get you talking about what matters most: family. Meagan and Melissa talk about a newly developed tool from our website, an assessment that can be found on our homepage called Does My Teen Need Help? 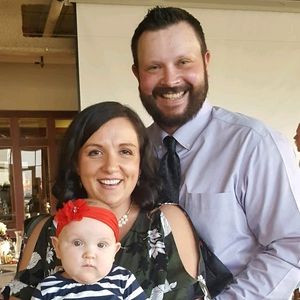 This informal assessment was launched in January and has been popular with families that are trying to figure out what's next for their child. We discuss the background and development of the questions and what the answers could mean for your family. Assessment can be found here Does My Teen Need Help? We also referenced a really great training this week by the American Foundation for Suicide Prevention or AFSP (website here)- we apologize that we misspoke on the foundation's name and website in the show. Meagan and Mel talk about social media safety, Lifeboat, Parker and Johnny Cash. And our awkward episode starts/stops. No editing, you get what you get! January has been unofficially Social Media Safety month so Meagan and Melissa are talking all things online again! Plus our take on this whole podcasting experiment/experience, our podcast preferences and more. Listen til your coffee is gone and thanks for tuning in while we learn the ropes!